Top visitor attractions in Bristol, England. 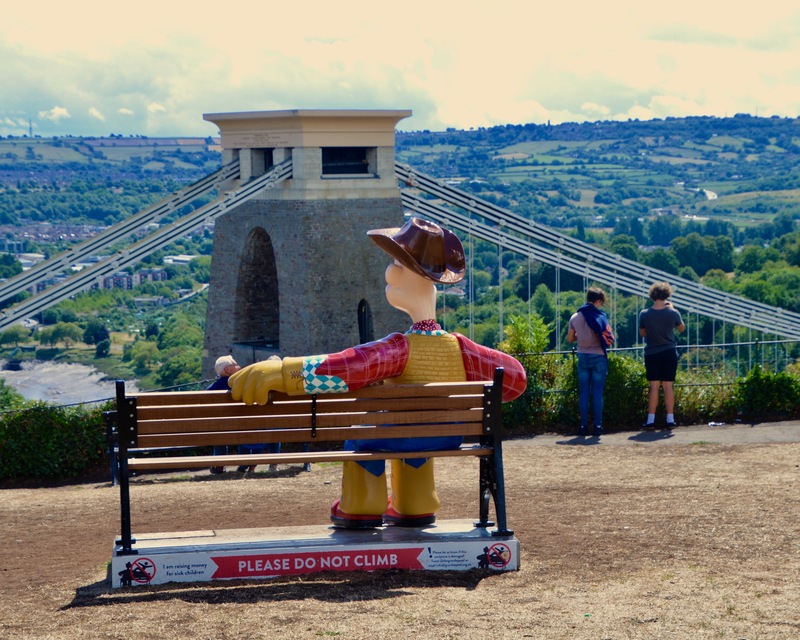 Wallace and Gromit trail at the Clifton suspension bridge in Bristol city, Gloucestershire. England. Great family fun activity, download the app to your phone. Clifton suspension bridge, Tourist attraction and famous landmark bridge. Previous post48 hrs in Bristol. Top Attractions.